Here at V3 Broadsuite, we are passionate about using all available data when creating social media strategies for our internal accounts and, more importantly, for our clients. It helps us make sure we always deliver the very best results. One social network that we pay close attention to is, of course, Twitter. 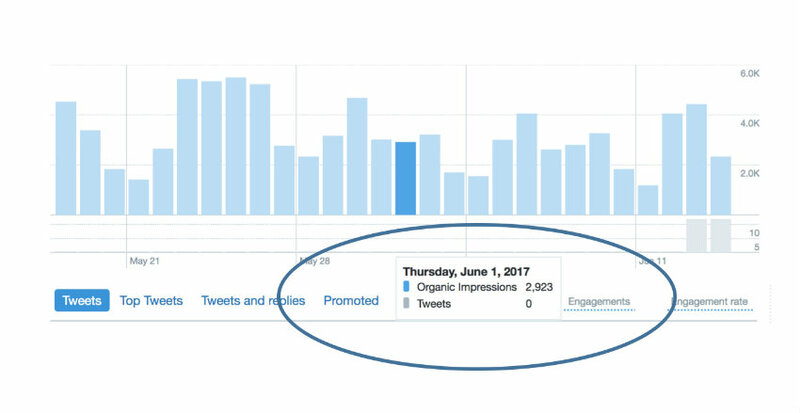 Beginning last month, we have been observing a glitch in Twitter analytics. We noticed while creating our monthly reports that the analytics weren’t accurate. As you can imagine, for us, this was a very big deal. We have continued to track this and it appears that as of June 14, the glitch was still happening as illustrated by the images below…. In the analytics section, you will see that it’s showing “ You haven’t tweeted this month yet…” which make it look as though we have not shared any content on Twitter for the month of June. However, if you check the associated Twitter stream, you’ll see that we have been tweeting consistently since the beginning of June. In addition, a close look shows that organic impressions are being reported on. Fortunately, there is some good news. It appears as of about June 16th; the glitch appears to have been fixed. After thinking about this for a while, here are some possible reasons why this may be happening. If you have been used to the old way Twitter looks and works, you may be in for a big surprise. For newcomers, Twitter intends to make the user experience better, faster, and the look sleeker, especially on mobile. 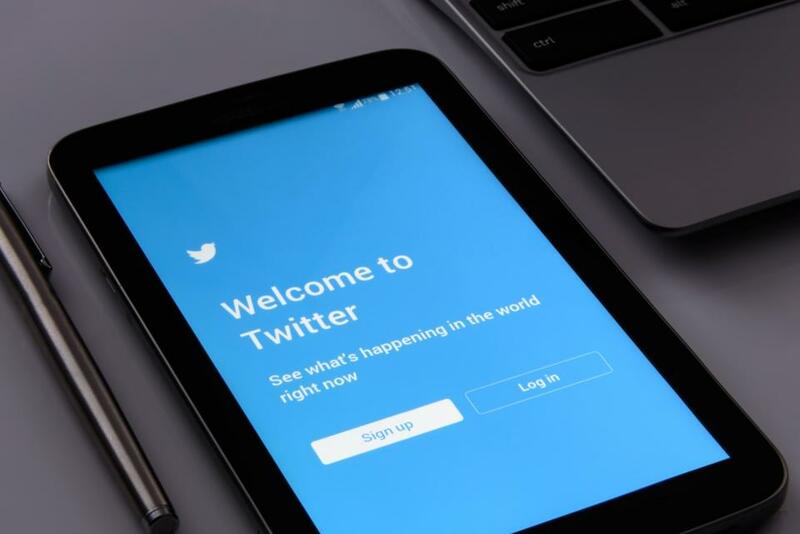 There will now be fewer tabs at the bottom of the Twitter page and it will feature a new side navigation menu, which will include access to user profiles and settings. If you use an iOS device, links to articles and websites will now open in Safari. If you are already signed into your accounts on the websites you visit, there will no longer be a need for you to sign in manually—you will automatically have access. There is an overall typography redesign including rounded profile photos. A speech bubble will appear instead of an arrow symbol for @replies. Twitter’s aim is to make icons more intuitive. Numbers will now update instantly when users reply, retweet, and like tweets. To find out more about all the new changes, head over to Twitter’s blog post. The Twitter design updates are not really all that mind-blowing, but we think that for some reason those updates impacted the performance of the platform’s analytics. The main reason Twitter is aggressively making all these tweaks is to attract more users to join and engage on the social platform. We’ll see if these latest updates do the trick.